Max is nearly two. Well past being a baby and into toddlerhood. Right now he is yelling at me because he doesn't "want it", as in he doesn't want to have a nap. 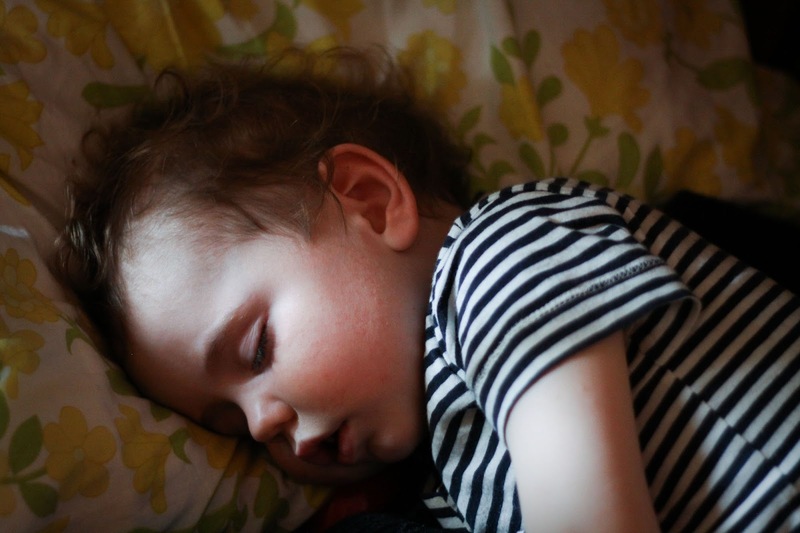 These photos were taken last week, right before we moved his cot out of his room. He looks so tiny in his big bed.